LONDON -- Nissan and other Japanese companies will meet British Prime Minister Theresa May and Finance Minister Philip Hammond on Thursday to discuss their business in the country, as concerns about Brexit mount. Japanese companies have spent billions of dollars in Britain over recent decades, encouraged to set up in the country by successive governments promising a business-friendly base from which to trade across the European Union. Nissan, Toyota and Honda began their operations in Britain in the 1980s and now build nearly half of all of Britain’s 1.67 million cars, the vast majority of which were exported overseas. May's meeting with major Japanese investors comes amid an intense debate inside her government about how closely Britain should remain aligned with the EU, and its customs union, after Brexit. May will tell the business leaders that she is seeking to agree a transition period for Britain's exit from the EU as soon as possible. "We've been clear about the sort of deal that we want to secure and that we want trade which is as frictionless as possible," her spokesman told reporters. "I am sure the PM will be reiterating that when she meets the companies today and also the commitment to securing the implementation period as soon as possible to give them a period of time to adjust," he said. Nissan runs Britain's biggest car factory in Sunderland, northeast England. It said in 2016 that it would build its next generation Qashqai and a new X-Trail at the site after what a source said was a government promise of extra support if Brexit hits the competitiveness of the plant. 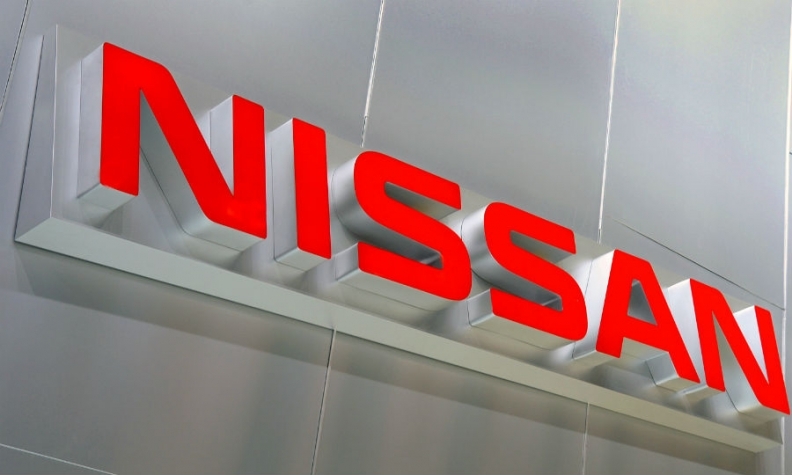 "Nissan Europe Chairman Paul Willcox will join representatives from other Japanese companies in meeting the Prime Minister and Chancellor on Thursday to discuss our operations and investments in the UK," Nissan said in a statement.